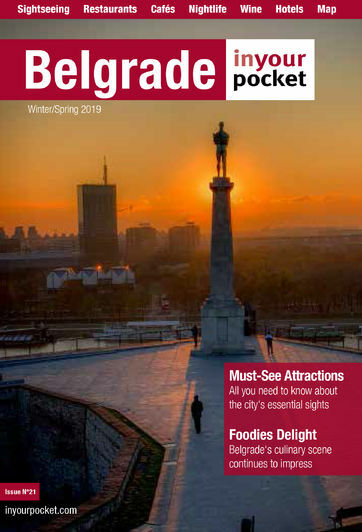 Belgrade’s Bohemian Quarter isn’t entirely Bohemian and constitutes more of a street than a quarter, but that doesn’t make it any less essential when visiting the Serbian capital. A cobblestoned thoroughfare lined by restaurants, bars and artisanal stores from top to bottom, it has come a long way from being where those the city deemed undesirable were forced to live in the 19th century. The early 20th century saw the writers, artists and drunks of the city move in, filling the kafanas with intense creative thought and emptying the cellars of whatever booze was available. The artists have now been replaced with tourists, but the street remains one of the most energetic spots of this most energetic city. Why indifferent waiters? They are pretty hard working people who thrive for some money serving mass of customers.